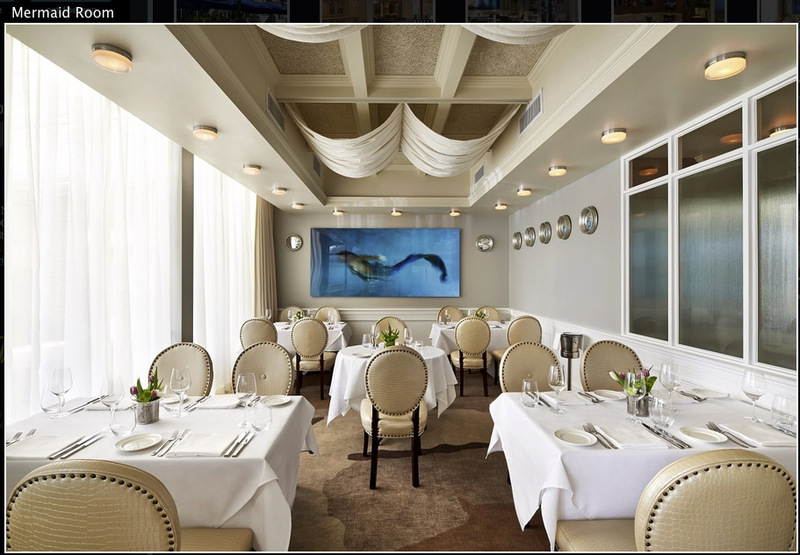 Fiola Mare Restaurant is named the Best Restaurant in Washington, DC. And, one of the crown visuals is the 8' siren graphic adorning the wall of The Mermaid Room. Tail: Custom by Malena Sharkey -- with Malena Sharkey.